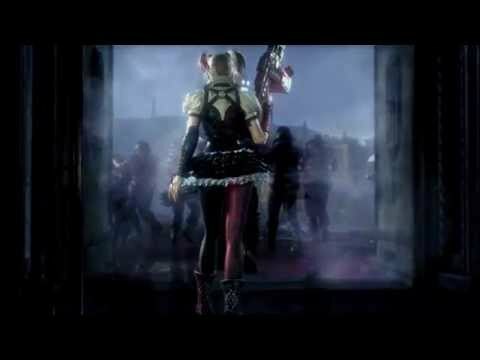 The epic conclusion to the Arkham series, on PS4. When you buy Batman: Arkham Knight on PS4, not only will you wage war on Gotham’s streets, you’ll also have the opportunity to brave a test devised by the fractured mind of The Scarecrow. Split into three missions, you’ll need to venture into a Gotham City cloaked in an eerie eclipse of The Scarecrow’s making. Luckily, you’ll be able to call upon the Batmobile as you attempt to destroy the deranged psychiatrist. Strapped into the Batmobile, keep your eyes peeled for the Bat-Signal, the beacon beamed into the sky that has become a symbol of hope for Gotham. Once you’ve moved to the start-marker on the map, you’ll notice a sinister murder of crows flocking to a far-off Bat-Signal. When they reach their destination, they’ll morph into a towering version of The Scarecrow. It’s your job to reach him and prevent the Bat-Signal from being destroyed – but you’ll have to cut a path through his nightmare army first. Hell is about to break loose: look out the giant Scarecrow’s fireball attacks, a brigade of demon tanks and legions of flaming skeletons charging your Batmobile. Your task is to reach the Bat-Signal, power up it and aim its beam into The Scarecrow’s face. After showing The Scarecrow that plunging Gotham into a nightmarish abyss will be no cakewalk, it’s time to move on to the even trickier next step. Now The Scarecrow really goes to town, launching fierce direct attacks – including a huge energy beam that tracks the Batmobile. As well as The Scarecrow’s demon gaze, you’ll also have his hellish horde to fight off. But if you can hold them off, you’ll face off against The Scarecrow’s final, last-ditch retaliation. 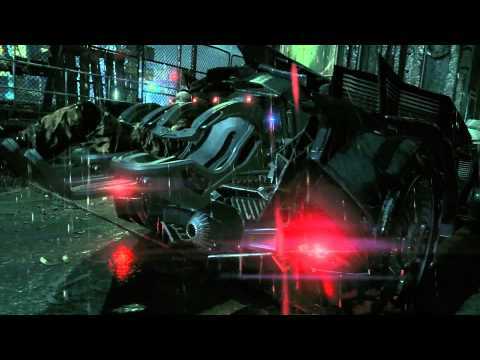 Batman: Arkham Knight introduces Rocksteady's uniquely designed version of the Batmobile, which is drivable for the first time in the franchise. 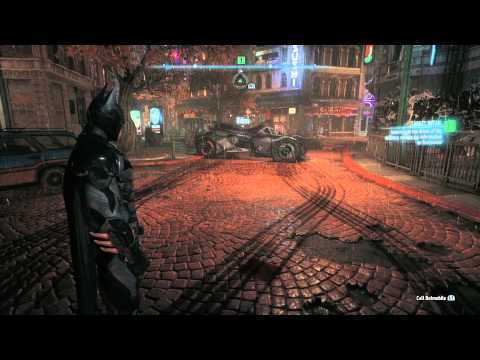 For the first time in the Arkham series, you can call upon the Batmobile with a tap of the L1 button. Engage the afterburner to chase down villains, or switch to battle mode for heavy firepower. Introducing the limited edition Batman: Arkham Knight PS4 console. Grab the limited edition Steel Grey PS4 with a custom Batman: Arkham Knight design, exclusive Steel Grey DUALSHOCK 4 wireless controller. 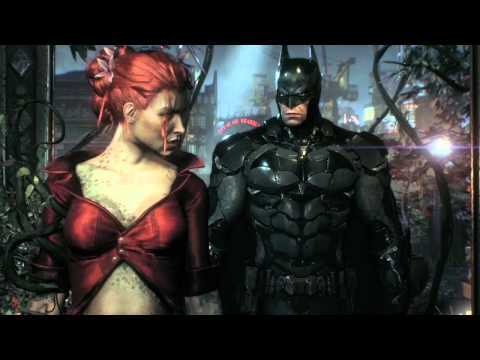 You'll also get a copy of Batman: Arkham Knight, the explosive finale to the Arkham series, along with PS4-exclusive content, the Scarecrow Nightmare Missions. 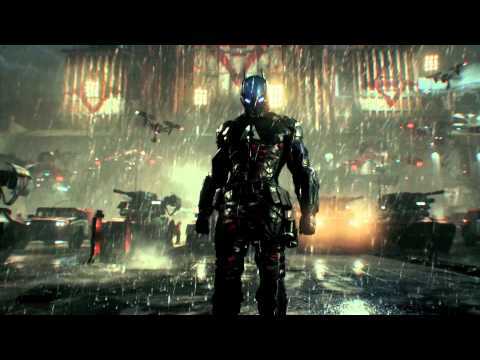 Buy the season pass for Batman: Arkham Knight and get game add-ons for six months. That means a steady supply of new missions, villains, vehicles and challenges. It seems the Dark Knight's work is not yet done. The fight to save Gotham ends now. Featuring a poisonous old foe. Dangerous enemies and valiant allies clash in this crunching trailer. Watch the new gameplay video all captured on PS4. Hear a chilling message from Scarecrow. See Batman crash the party at a villainous chemical plant. 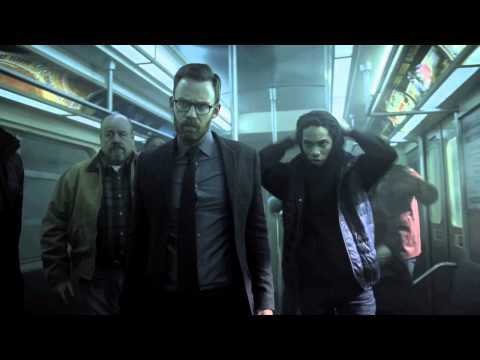 Bruce Wayne swore to protect Gotham. But he’s never faced a threat like this. Batman and the Arkham Knight face off in this special theme, available to PS Plus members at no extra cost. With Batman: Arkham Knight as part of the PlayStation Hits range, you can pick up this fantastic action-adventure for a wallet friendly price – along with a huge selection of other PS4 titles. Become the ultimate detective - hear enemies before they even know you're there, thanks to Batman: Arkahm Knight Audio Mode, for Wireless Stereo Headset 2.0. 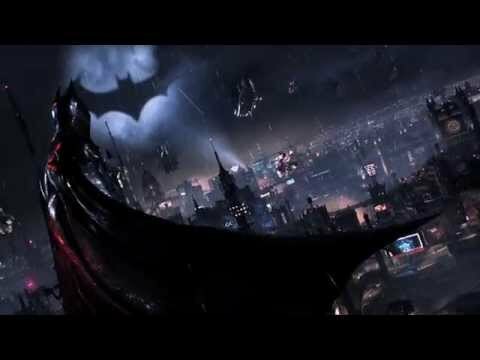 Finely tuned by the game's developers, you can experience the sounds of Gotham City exactly as Rocksteady intended. Download the audio mode to your headset via the Headset Companion App, available on PlayStation Store.